There is no substitute for good quality beauty sleep as while you’re sleeping your skin is busy repairing and regenerating. A good night cream can bolster your skin’s natural renewal process, boost hydration and even the very act of massaging as you apply your night cream increases circulation to supercharge your skin while you sleep. Ziaja offers a range of night time complexion boosters for various skin types that work in tandem with and boost skin cell renewal and hydration while you sleep. Ziaja’s night creams are formulated with super hydrating, anti-aging and even acne-banishing properties to provide you with additional ammunition in the battle against ageing, dry and problem skin. If you suffer from blemishes and acne prone skin consider this your dream cream. Gently exfoliating almond acid de-clogs pores and regenerates the skin while manuka extract reduces acne lesions and enlarged pores, brightens dark spots and calms inflammation. Ingredients: Contains deeply purifying, antibacterial and exfoliating ingredients - anti-acne and exfoliating almond acid, antibacterial manuka leaves extract and astringent and soothing zinc gluconate. A great night cream even if you don’t have sensitive skin – just check out the ingredients. This sensitive skin firming and night cream has a proven effectiveness - eliminates redness, soothes inflammation, reduces the skin’s sensitivity level and includes wrinkle reducing ingredients to prevents premature skin ageing. It also provides a hydrating boost without feeling heavy on your skin. The active ingredients include antileukine 6, canola oil, ceramides, hyaluronic acid, provitamin B5 (D-panthenol), squalene, triglycerides. 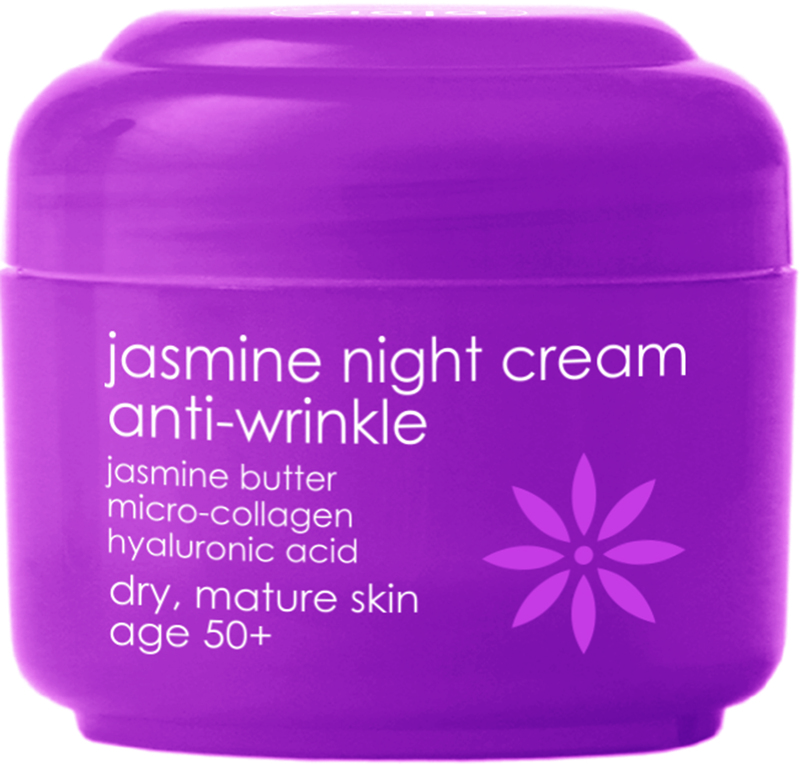 You don't have to spend a fortune to get a high performance anti-aging night cream. And ziaja’s jasmine anti-wrinkle night cream developed for more mature skin has excellent credentials - wrinkles reduced by 24%, smoothness improved by 43% and roughness reduced by 42% (*results proven in in-vivo tests after 28-day treatment). The rich formula feels luxurious and leaves skin feeling considerably softer by morning. Rich in advanced active ingredients (micro-collagen / genistein / hydroxyproline), ziaja’s jasmine night cream restores the natural skin structure to prevent skin slacking and smooth out wrinkles while you snooze away. The active ingredients include calcium complex, genistein, hyaluronic acid, hydroxyproline, Japanese mandarine extract, jasmine oil, and micro-collagen. Enjoy complete and utter hydration with ziaja goat’s milk night cream – a best seller for the brand – and a nightly essential for dry skin sufferers. 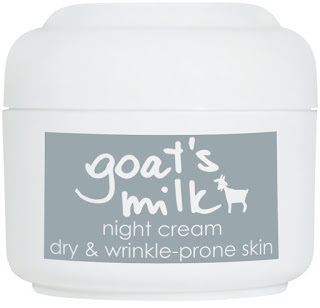 This night cream combines nourishing goat’s milk proteins with natural hydrating actives to effectively treat very dry skin leaving it feeling smoother, softer and revitalised. 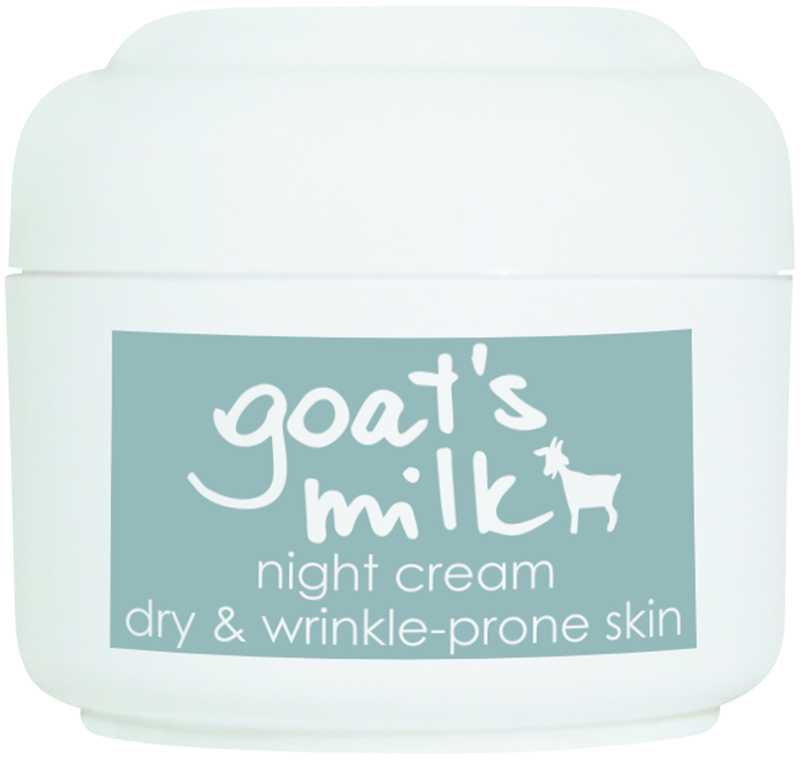 Goat milk has the closest PH balance to human skin, so it is welcomed by the skin and won't cause any irritation. Sufferers of skin disorders such as atopic eczema and psoriasis have found ziaja goat’s milk products offer an effective moisturising regime for their daily skincare needs. The night cream ingredients include goat’s milk complex, vitamin A and vitamin E.
I have to say I have a gra for Ziaja they are one of my favourite skin care brands. I have yet to be dissapointed by a product of theirs.